One of the many perks of getting married in Las Vegas is the abundance of activities. Of course your wedding is going to be the main event, but guests of all ages will be entertained throughout your wedding weekend. 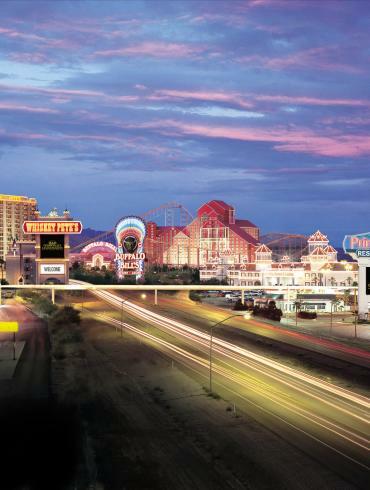 Here are our recommendations for activities in Las Vegas to please all of your guests. For some people, a Vegas wedding is all about partying—and there are plenty of opportunities for that! From the myriad of resorts (including those at the Bellagio, Hard Rock Hotel & Casino, and the Palms) to the many clubs and lounges to other attractions like Topgolf Las Vegas and Gold Spike downtown, your party-ready pals will find no shortage of opportunities to live it up. While your mom and her crew might not be so into the late-night partying, they’ll be delighted to find all of the restaurants helmed by celebrity chefs like Gordon Ramsey, who helms Gordon Ramsey Steak at the Paris—everything from casual eateries and buffets to the ultimate in fine dining. If your dad and his friends are major sports fans, of course the sports bars like Lagasse&apos;s Stadium and TAP Sports Bar, and betting will be a fun activity (you probably won’t be able to pull them away! ), but there are also lots of live sporting events, depending on when you’re visiting. From NASCAR to basketball, golf, baseball, and more, if you have guests who are interested in watching live sports, Vegas is the spot. A live sporting event also makes a fun planned group activity for the night before your wedding or day after. Don’t worry about your older relatives—they’ll be thrilled at all of the cultural opportunities in Vegas. From comedy clubs to Broadway-caliber musicals, magic shows to tribute acts and more, there are plenty of shows to choose from. Of course, they’ll be delighted to see Celine Dion or Elton John at Caesars Palace, but other recommendations include Penn & Teller, Cirque du Soleil (“O” at Bellagio and KÀ at MGM Grand are particularly popular), and much more. 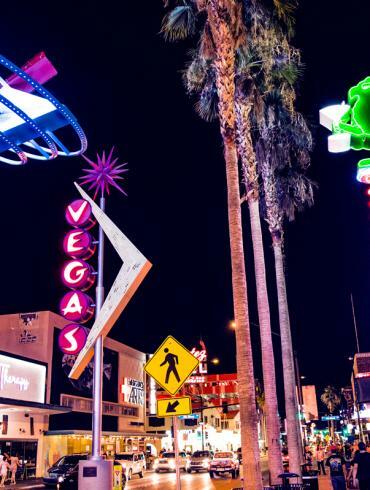 If you have friends or relatives who have never been to Vegas before, you may want to treat them to a tour of the city. From double-decker bus tours of the strip to a day trip to the Grand Canyon, allow your guests to learn more about this unique part of the country. Pamper your ‘maids with a trip to the spa before your wedding. The Canyon Ranch SpaClub at The Venetian and Spa Costa del Sur at South Point are two favorites, so your ‘maids will be relaxed and ready for the events ahead. 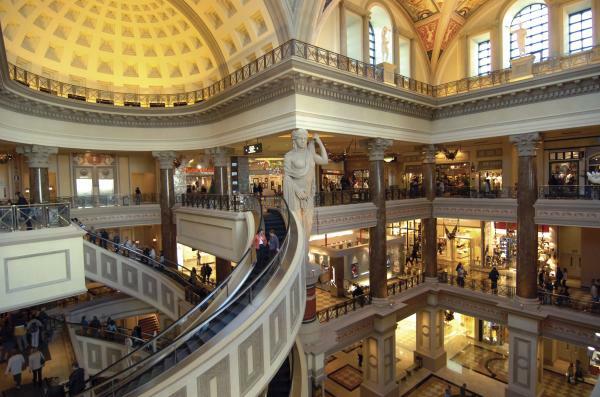 Afterwards, treat them to lunch and shopping at the famed Forum Shops at Caesars. The fabulous weather in the Vegas area makes it an ideal spot for outdoor activities, from golf to hiking, extreme sports, and more. Our recommendation? Spend your wedding morning playing a round of golf at Bali Hai Golf Course. Or, rev up your engines with an outing to the newest racetrack in the area, SPEEDVEGAS, where the guys can race luxury cars like Corvettes, Porsches, and more (seriously!). For your youngest guests, gambling isn’t an option—but hanging out at one of the Strip’s incredible kid-friendly pools will be a major draw. They’ll be obsessed with the thrilling water slides (one shoots through a shark tank!) at The Golden Nugget and the beach pool attractions at Mandalay Bay, which includes a lazy river ride and a wave pool. And if they’re looking for even more adventure, they’ll certainly want to check out the famous Big Apple Coaster at New York, New York.